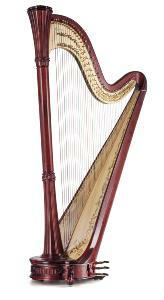 Art in the form of a harp: refined sculpture, a hand-decorated soundboard, intricate details. 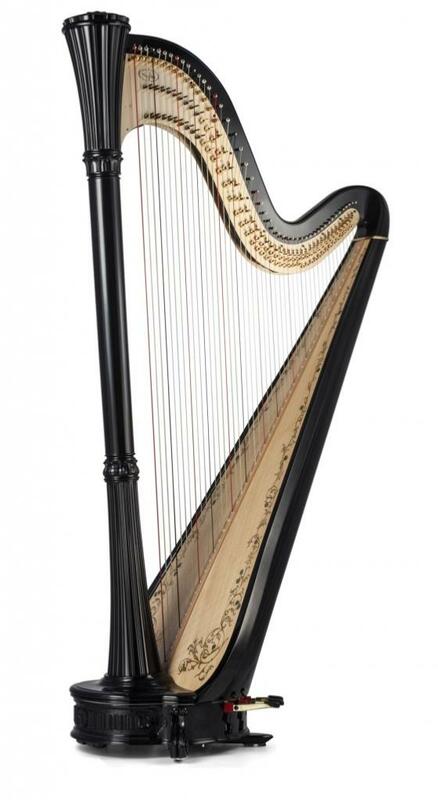 A Salvi jewel loved by all with a legendary sound. Images show a Diana 47 in a Mahogany, Walnut, Natural and Ebony finish. 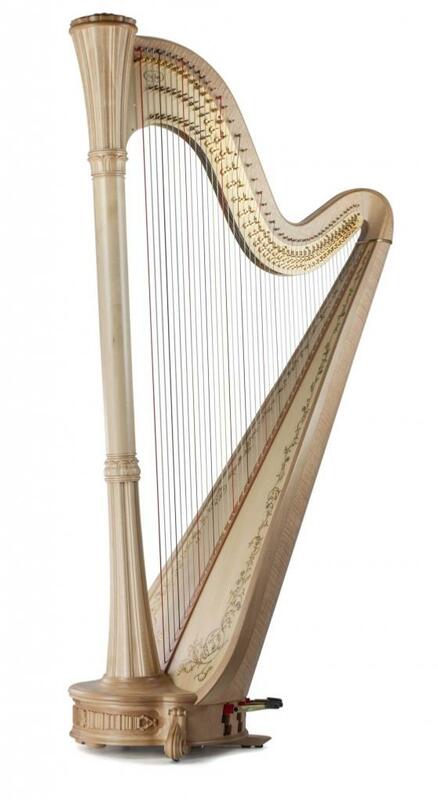 As of 1st April 2019, we have some in stock at the 2018 price - check "in-stock harps".